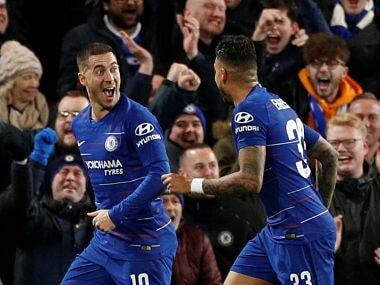 As the club stands at crossroads once again, the Chelsea board must quickly decide on the direction the club is willing to take, especially if they wish to tie down Eden Hazard and Thibaut Courtois to new contracts. 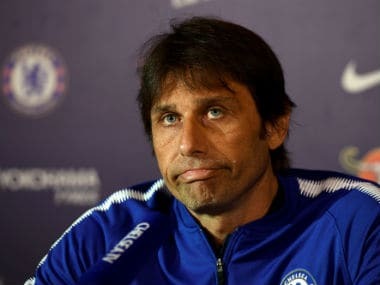 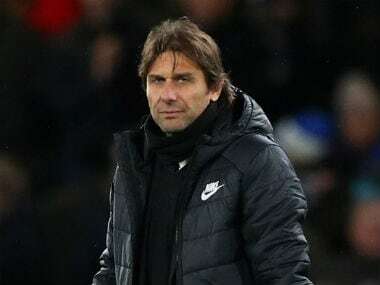 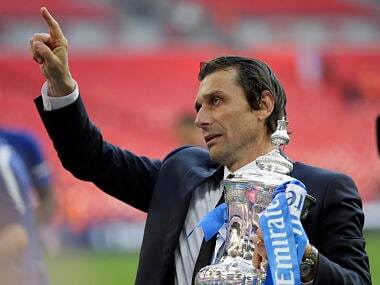 Chelsea deserve the season they are having and their struggles in the current campaign are down to the departure of experienced players over the past few years, manager Antonio Conte has said. 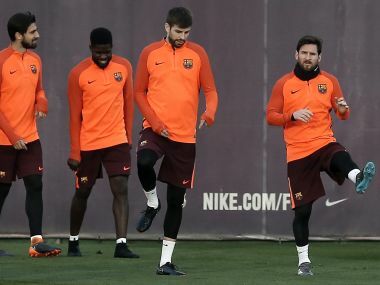 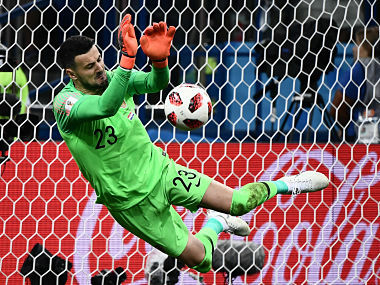 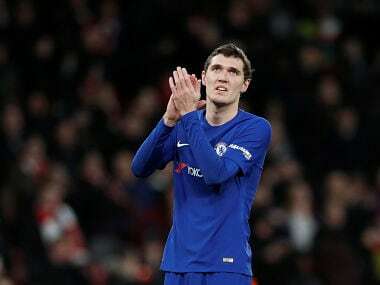 Courtois did not feature for Belgium during the international break because of a hamstring problem, while defender Christensen was sent back by Denmark after struggling with muscle fatigue. 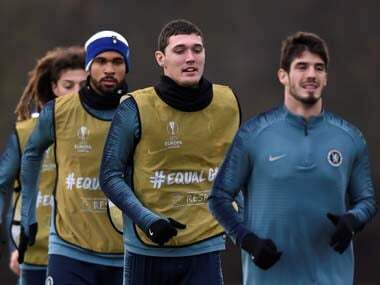 Christensen has been culpable for goals conceded against Barcelona, Manchester City and Manchester United, leading him to seek out former captain Terry. 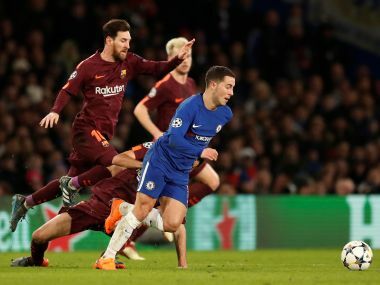 Chelsea’s chances of qualifying for the quarter-finals rest primarily on Hazard’s ball progression through the middle of the pitch and Willian’s ruthlessness in front of the goal. 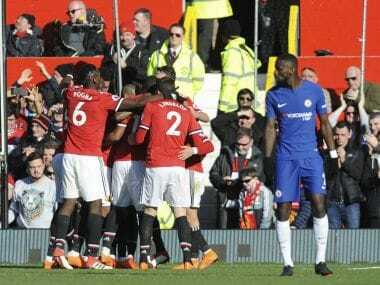 Strong in the air and decisive in his passing, Lukaku's performance for Manchester United was a stark yet refreshing contrast to the passive, subdued Morata.